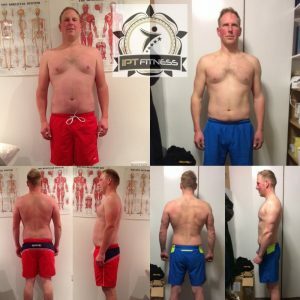 Tried and tested results across 3 continents. 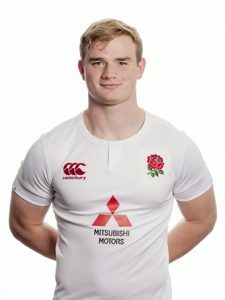 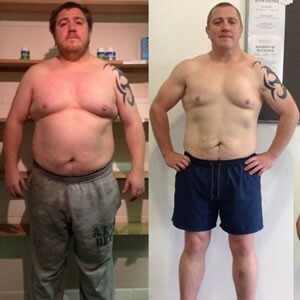 Read below 50+ success stories. 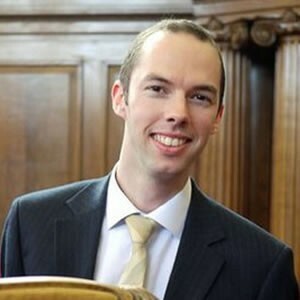 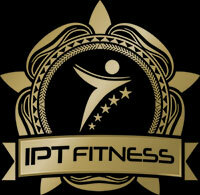 If you would like to speak with any of IPT’S previous clients for a referral, please enquire and this can be arranged. 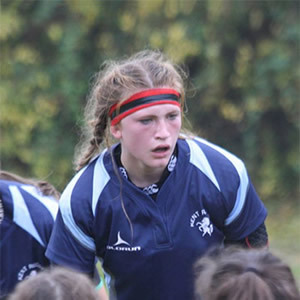 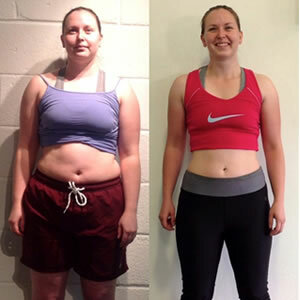 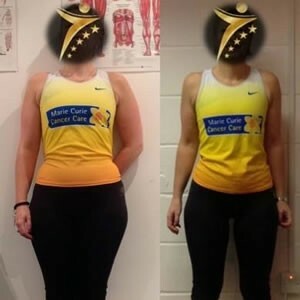 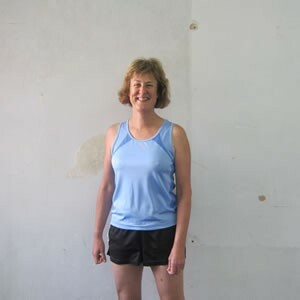 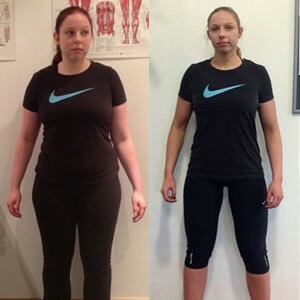 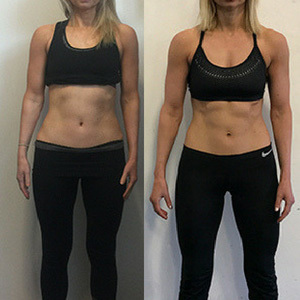 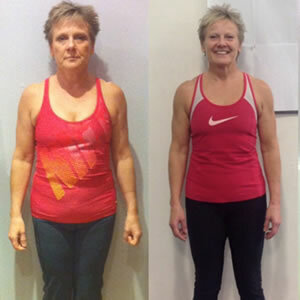 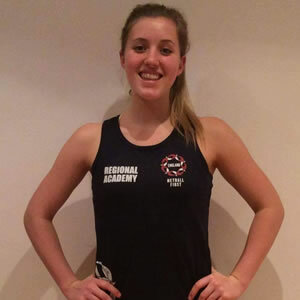 IPT Fitness client loses 15% body fat & 17cm off her waist! 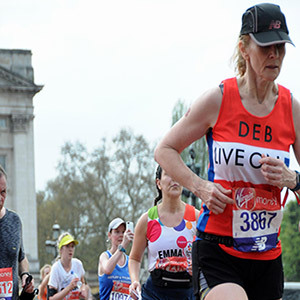 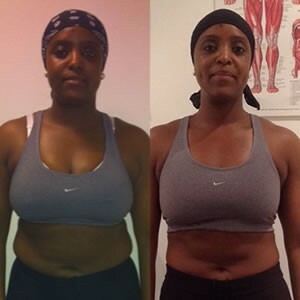 BUSY FEMALE CITY WORKER SHEDS 15% BODY FAT! 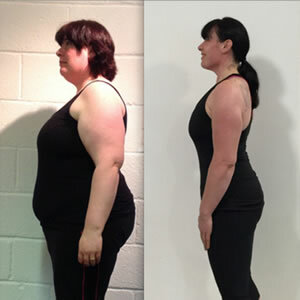 ANOTHER YUMMY MUMMY TAKES CONTROL AND TRANSFORMS! 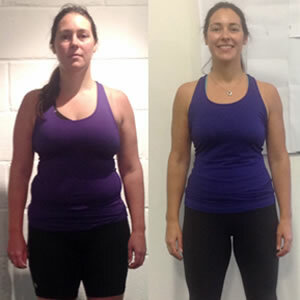 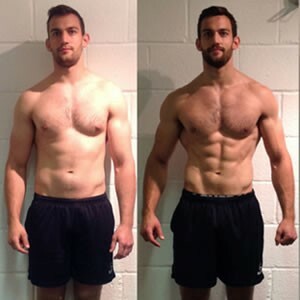 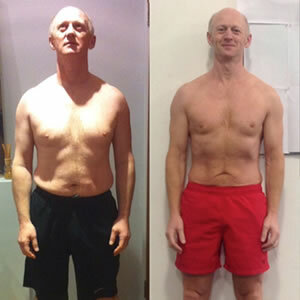 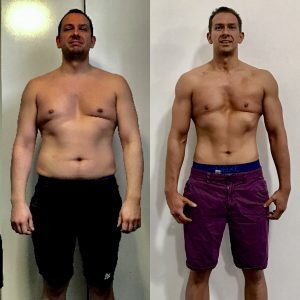 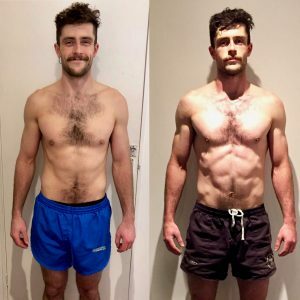 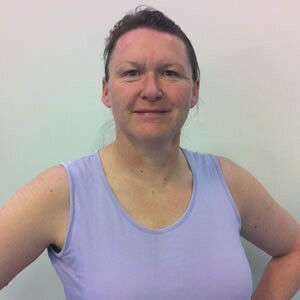 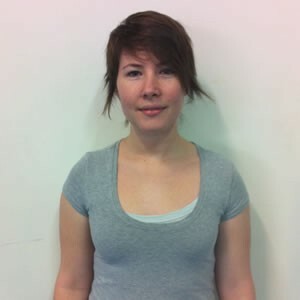 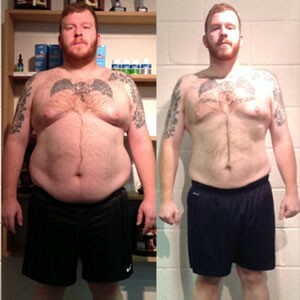 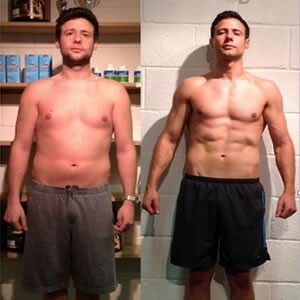 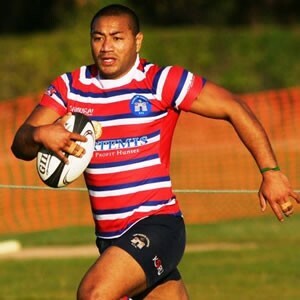 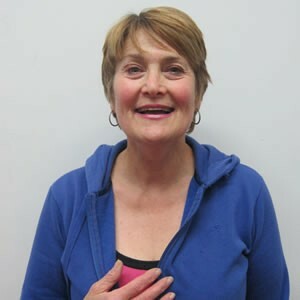 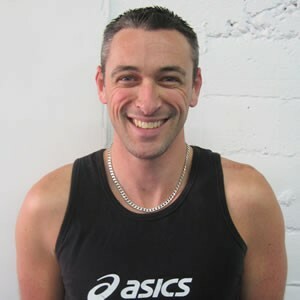 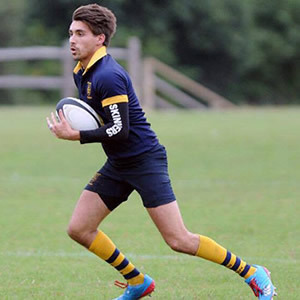 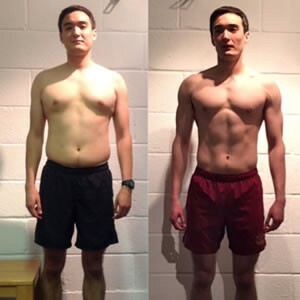 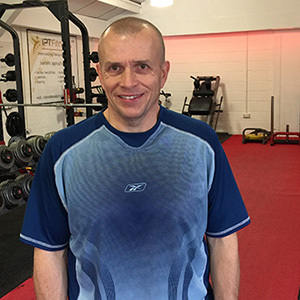 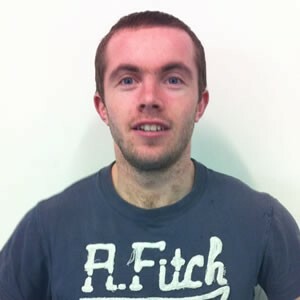 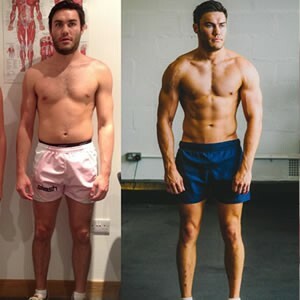 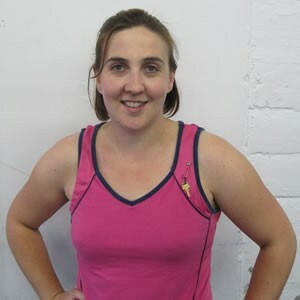 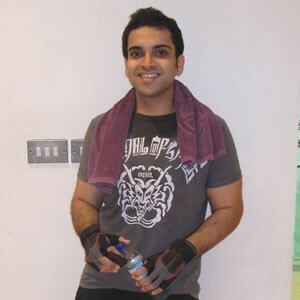 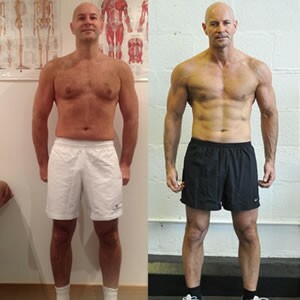 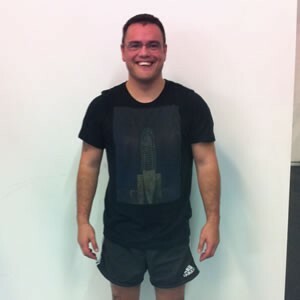 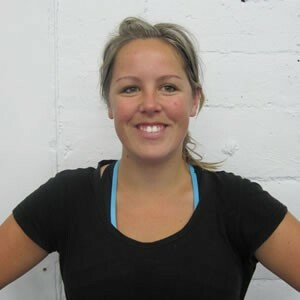 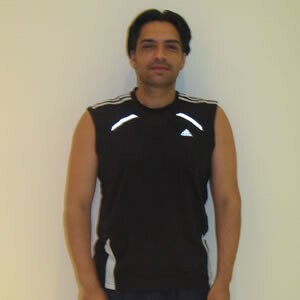 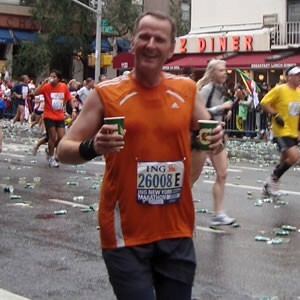 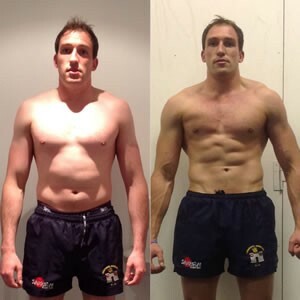 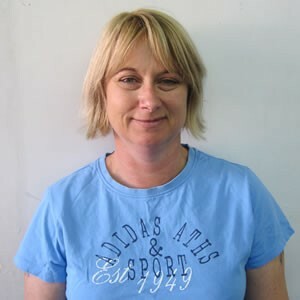 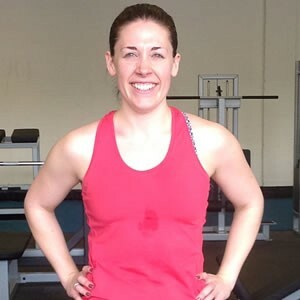 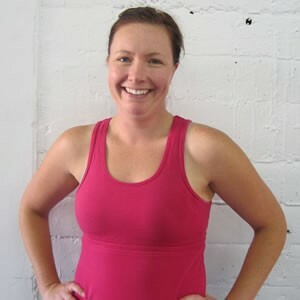 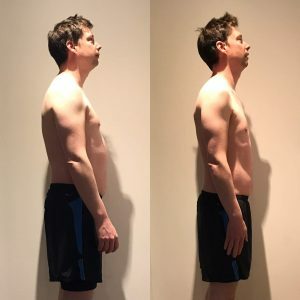 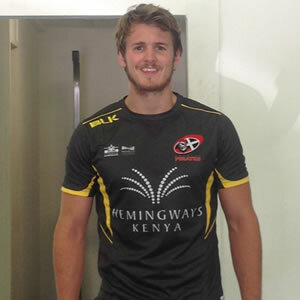 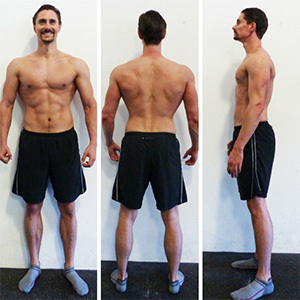 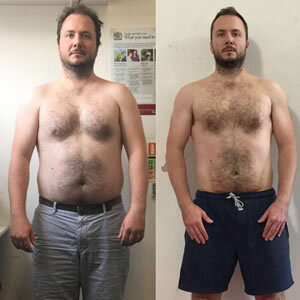 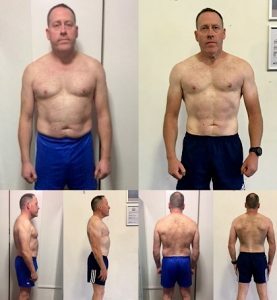 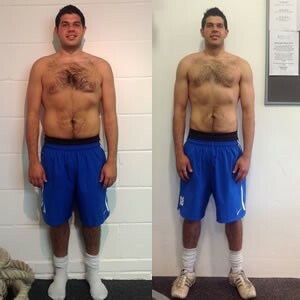 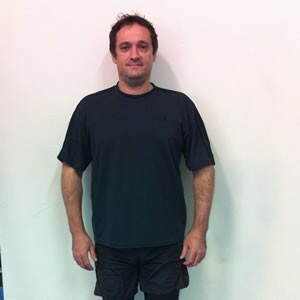 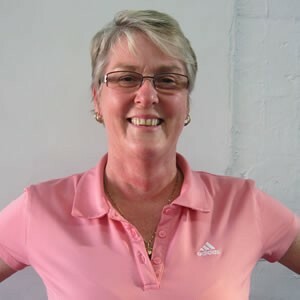 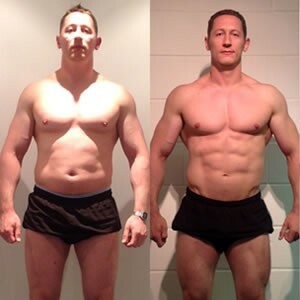 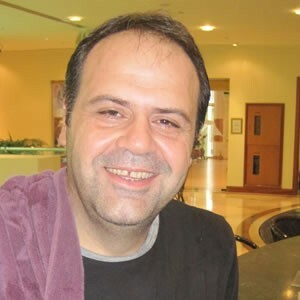 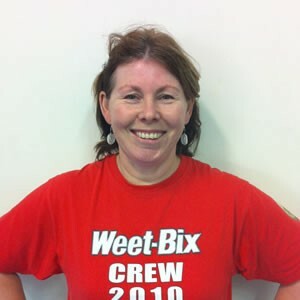 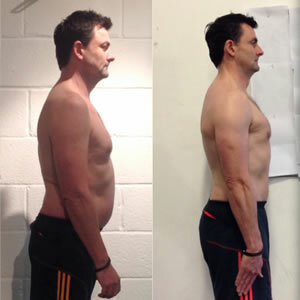 PERSONAL TRAINING CLIENT LOSES OVER 23 KILOS!